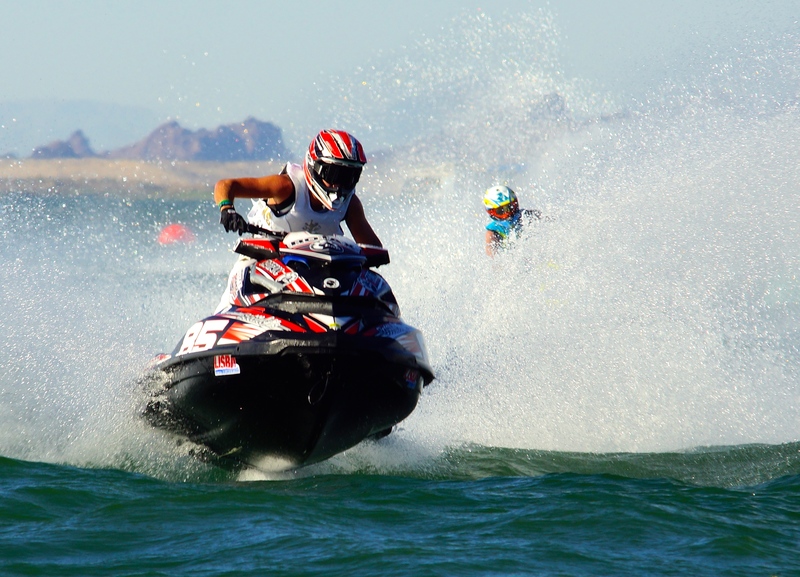 BRP enjoyed the most dominant IJSBA World Finals showing in the event’s history, as Sea-Doo RXP-X watercraft racers filled 14 of the 15 available Pro class podiums and 81% of the podiums in classes using modern watercraft. 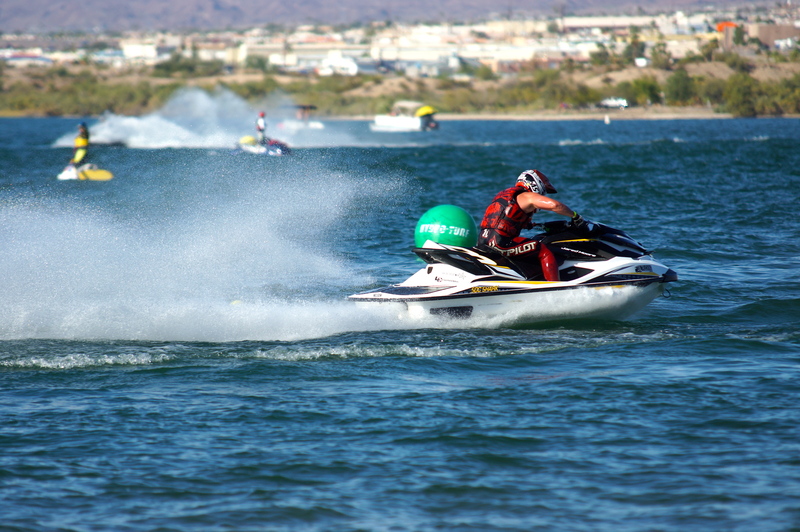 The IJSBA World Finals is the largest watercraft specific event in North America where the best racers from around the globe converge to compete for World Championships in Lake Havasu City, AZ. 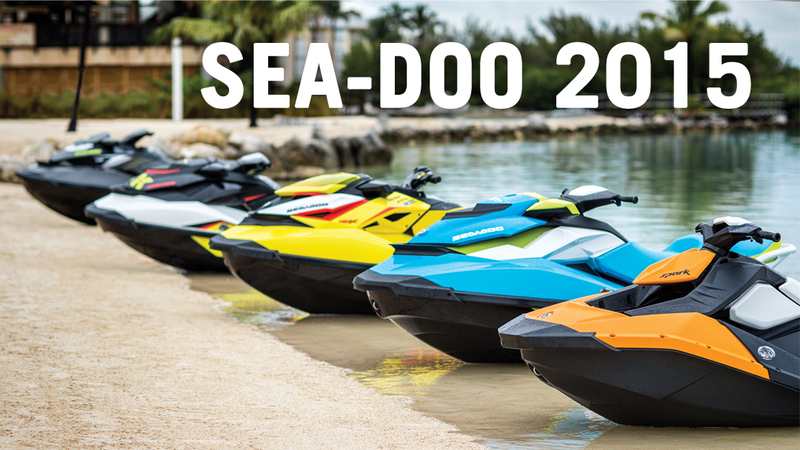 At this year’s event, the pit area, starting lines, and racetrack were filled with Sea-Doo RXP-X models. 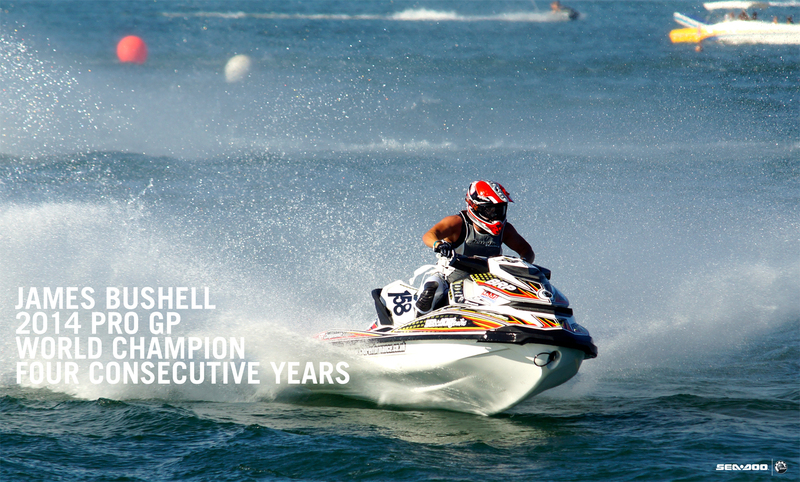 South Africa’s Jarod Moore led the Sea-Doo X-TEAM charge winning his first Pro Open World Championship on his RXP-X model and James Bushell added two more World Championships to his resume claiming both the Pro Stock and Pro GP classes on his RXP-X watercraft. 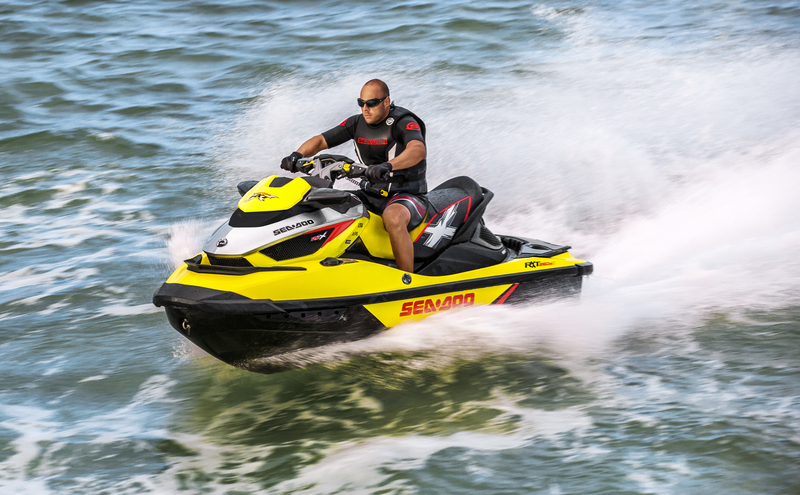 The Sea-Doo RXP-X watercraft has proven to provide the best performance in the industry with superior handling, ergonomics and power. 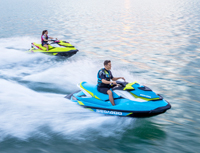 The exclusive RXP-X T3 hull allows riders to track straight through chop and lean into turns to turn tighter and faster. 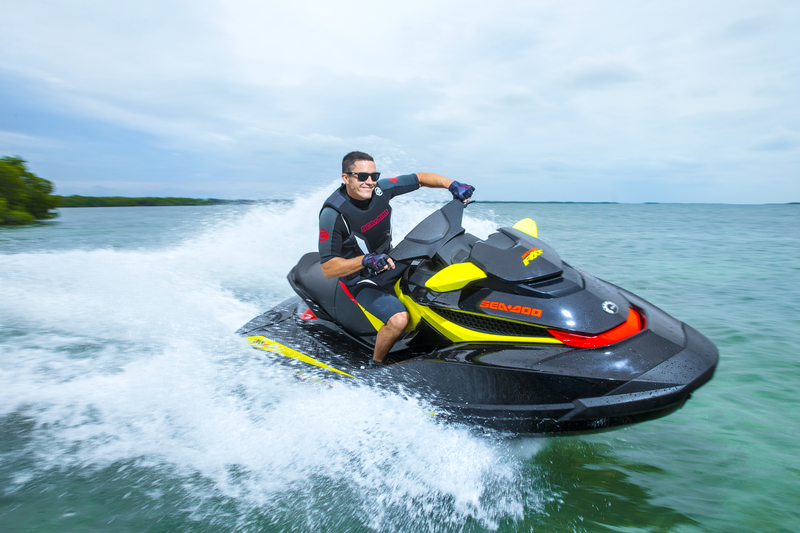 The innovative Ergolock system allows the rider to become one with the vehicle through a narrow, form fitting seat and angled footwells that allow the rider to use his entire body to connect with the watercraft reducing fatigue. 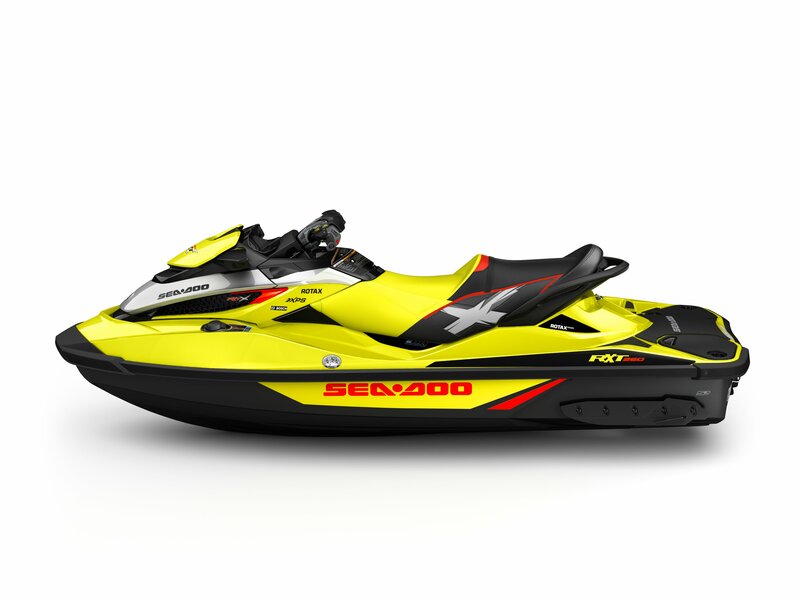 The T3 hull dynamics, combined with the Ergolock system, allows the rider to realize more of the available power from the ROTAX high output 4-TEC engine to maintain maximum speed around the entire track. 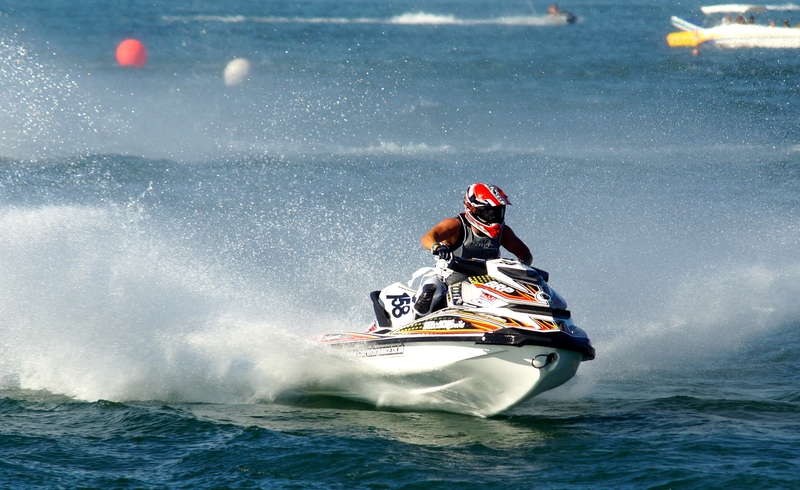 BRP would like to congratulate the following Sea-Doo X-TEAM riders on their 2013 IJSBA World Finals performances and their Sea-Doo watercraft podium positions. 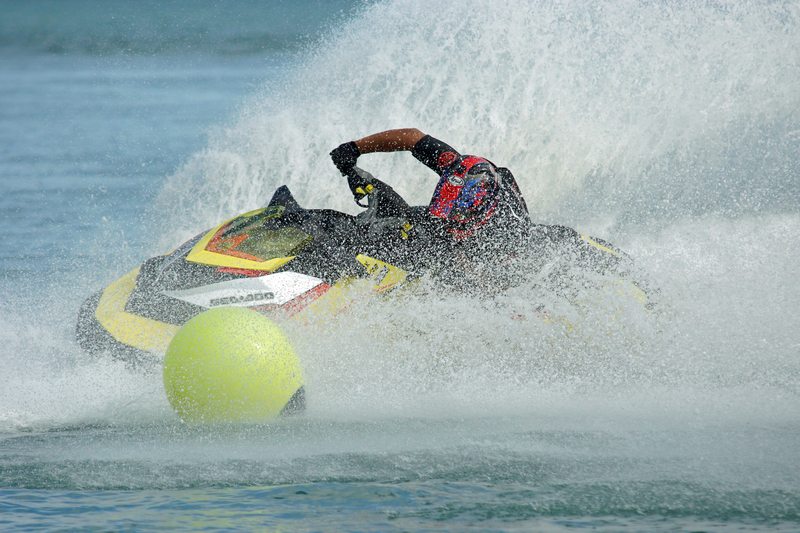 Visit www.facebook.com/seadoo to view images from the 2013 IJSBA World Finals. 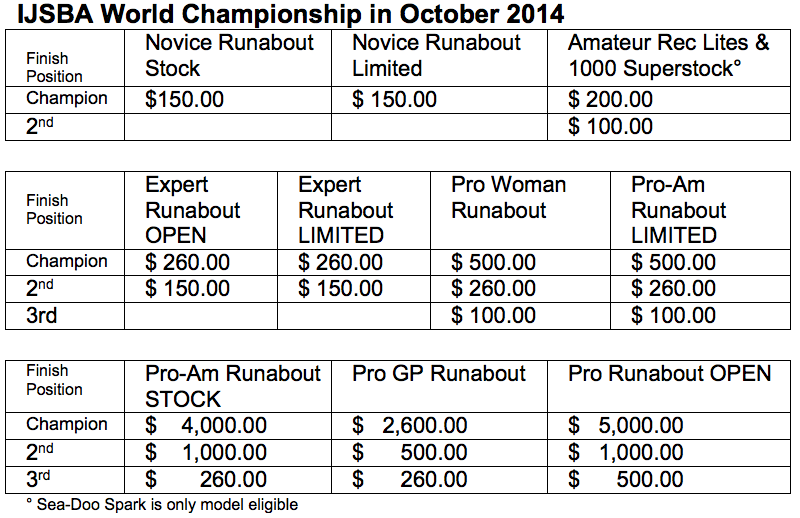 Anthony Radetic and the Never Quit Challenge – Getting Ready to Go! 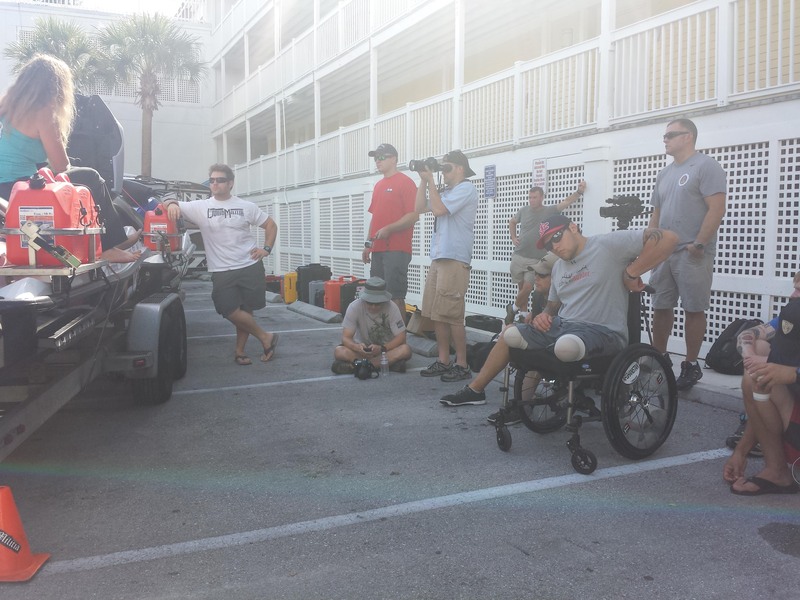 Anthony Radetic is a wheelchair-bound Service Disabled Veteran, is getting ready to start the Never Quit Challenge, a 1,600 mile six-day adventure ride for fallen soldiers from Key West, Fla. to New York City, NY on a Sea-Doo RXP-X 260. The Challenge starts tomorrow! 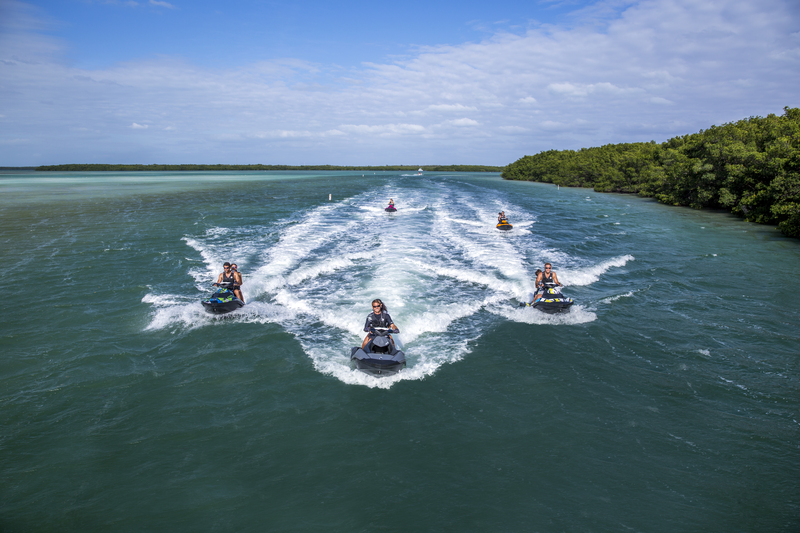 The “Never Quit” Challenge (NQC), a personal watercraft adventure to benefit select charities, is an invitational personal watercraft adventure specifically for Special Operations Military Veteran teams. 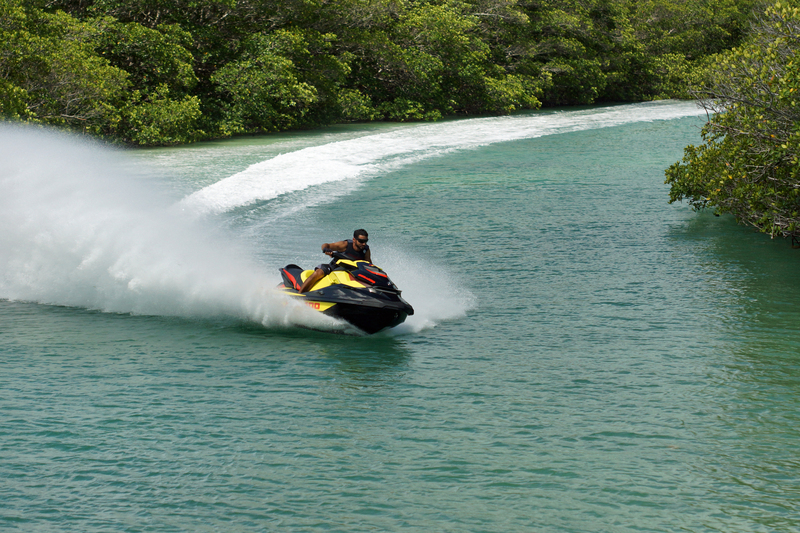 Radetic is the only participant who will be riding a Sea-Doo watercraft in the challenge. 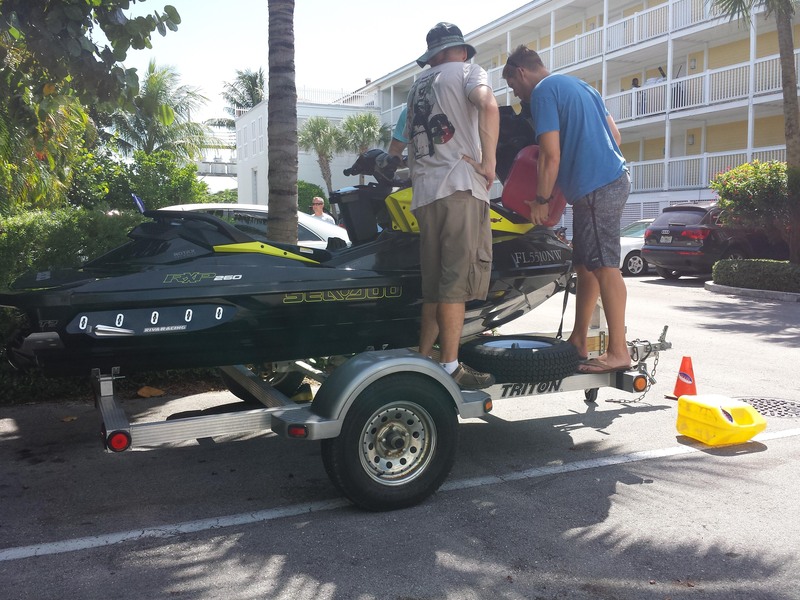 Radetic is the only rider participating on his own personal watercraft, the Sea-Doo RXP-X 260. 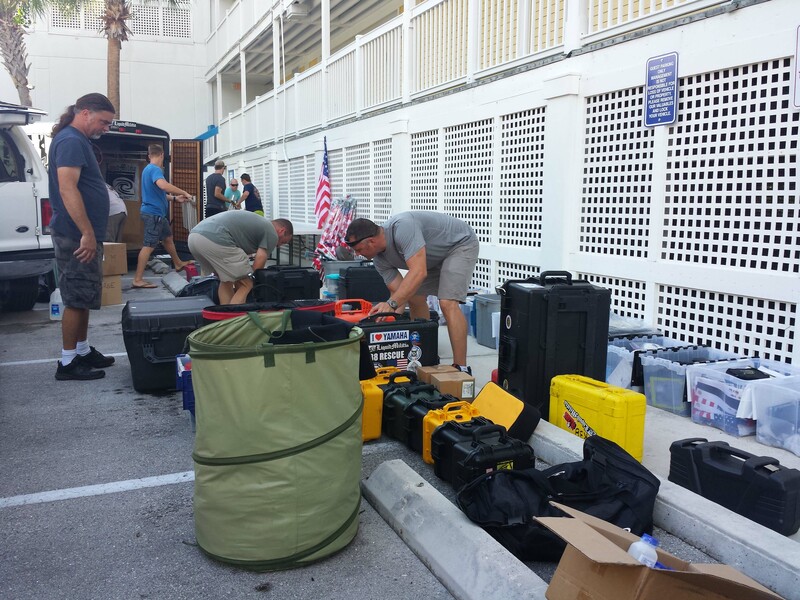 The teams are in Key West and are training and gearing up to embark on the Challenge tomorrow from Key West. We will be following him along his journey! 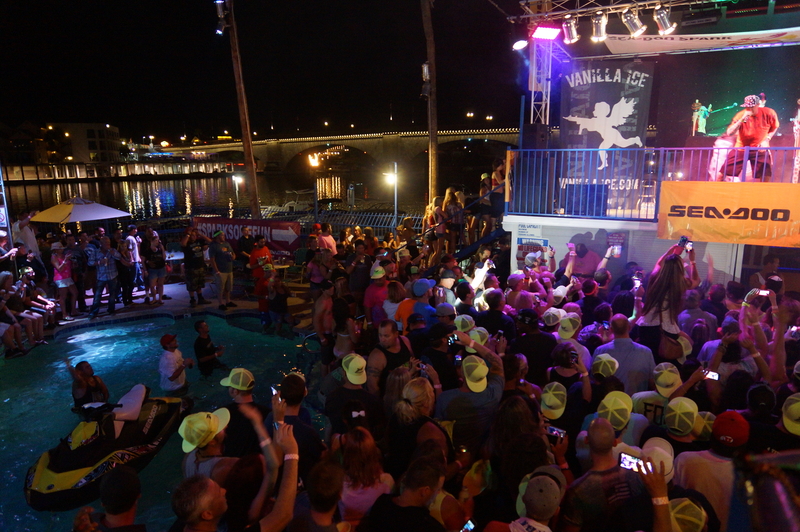 Good luck to all of the participants of the Never Quit Challenge! To read more about Anthony Radetic and The Never Quit Challenge, click here.